Hello! Are you ready to play? 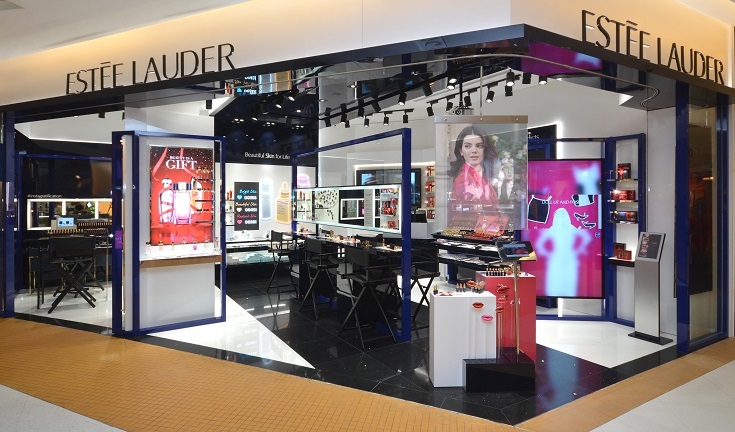 The first-in-the-world Estee Lauder Beauty Playground concept store is finally open in Sunway Pyramid! 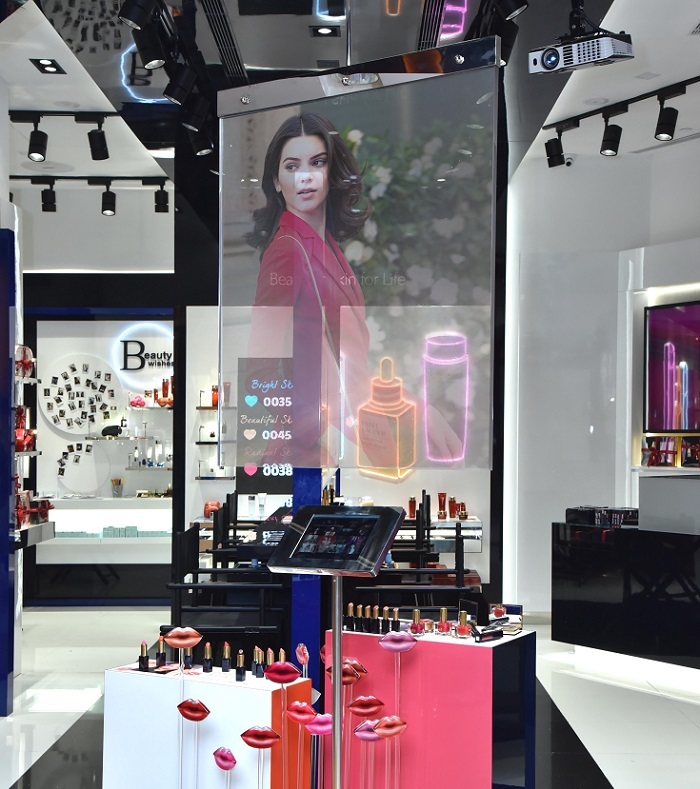 Taking a whole new lift in the concept, this is going to bring us more fun, interactive and personalized beauty user experience in the store. It was a rare opportunity to meet Leo Wong, the Global Make-Up Artist of Estee Lauder Hong Kong and learn some useful makeup tips from him. Love the Kendall Jenner inspired makeup demonstration by Leo too! from colorful makeup products to skincare and perfume collectibles. EL Beauty Playground is specially designed into 6 play areas. 'Glam Up' - Make Up create endless combinations of makeup looks for different occasions. 'Get Polished' - Check out the nail art inspirations and paint your nails. 'Mix & Mingle' - Have a whiff of fragrances and check out the cool gifting ideas there. 'Strike a Pose' - Selfie at the digital photo wall to show off your #FOTD! 'Chill with Kendall Jenner' - Check out the star's favourite products and latest looks. On top of that, there will be themed makeup demonstrations every weekend led by the well-trained 'Dream Team' beauty specialists to further inspire you. So... Ladies, feel free to come and play at EL #BeautyPlayground and try out the latest looks of the season with the help of beauty specialists in a fun and relaxed atmosphere there! At the mean time, you can check out EL's e-store at www.esteelauder.com.my for exciting promotions and exclusive stories on Kendall Jenner on its editorial platform, The Estee Edit. the Leo Wong, MUA from Estee Laudeer is quite leng zai ler~~~ and I like ur OOTD on the day too! Wish to visit this estee lauder shop in the future! Really liked the playground concept, gets everything covered there. All the basic needs for women are available there. Time to visit! Rare opportunity indeed to meet the man himself. I am hoping more such concept store would be established in other major cities. This was indeed a nice and fun event. I love EL. Nice seeing you there!